Volunteers are the life-blood of animal rescue and animal shelter groups across the country and around the world. 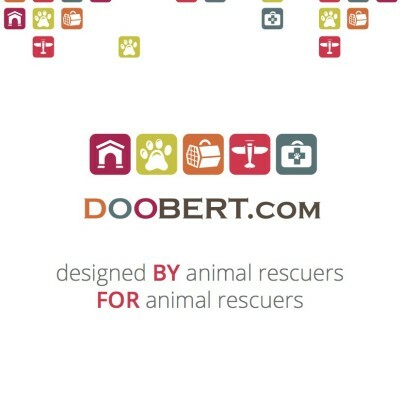 Their dedication to saving animals is inspiring and we at Doobert are proud to support you. There are many ways you can volunteer to help save animals and we’ve listed a few of them to get you started. 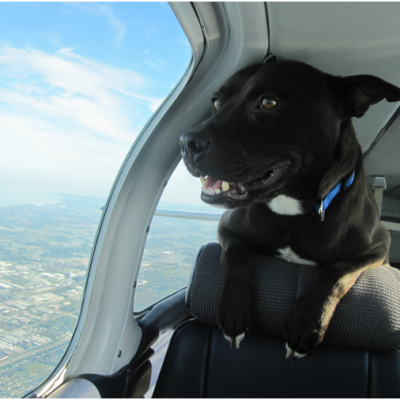 Doobert was designed and built to support animal rescue relay transport and we are proud to support the awesome volunteer drivers and pilots across the country that spend their time transporting animals to safety. You can join the team and help get animals to safety. It’s simple. Fill out your general profile AND the driver tab so we know the days you’re available and distance you can drive. The system will automatically e-mail you when a transport comes through your area (distance from your zip) and on a day that you’re available. Now just click on the e-mail and choose the leg(s) you can drive for. If you have questions contact the transport coordinator (click the INFO tab for their information). Animal shelters and animal rescues near you are always looking for dedicated volunteers to help them care for the animals and care for the facilities. Whether cleaning cages, doing laundry, walking the animals or just spending time with them, your time and efforts will be greatly appreciated. Learn more about how you can help. Doobert is a one-person company (yes really!) and we rely on volunteers of all sorts to keep things running and provide new solutions to help the awesome animal rescue volunteers, shelters and rescues to be more successful saving animals. If you’d like to help us in our mission, please drop us a line. 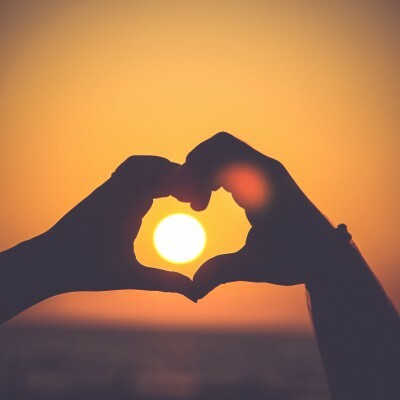 We’d love to have you. There are lots of other ways that you can get involved and help animals. From photographing animals in shelters and at rescues, to helping post pictures and profiles of animals online on websites and through social media, your time and talents go a long way to helping save animals. Check out some of the ways that you can get involved.